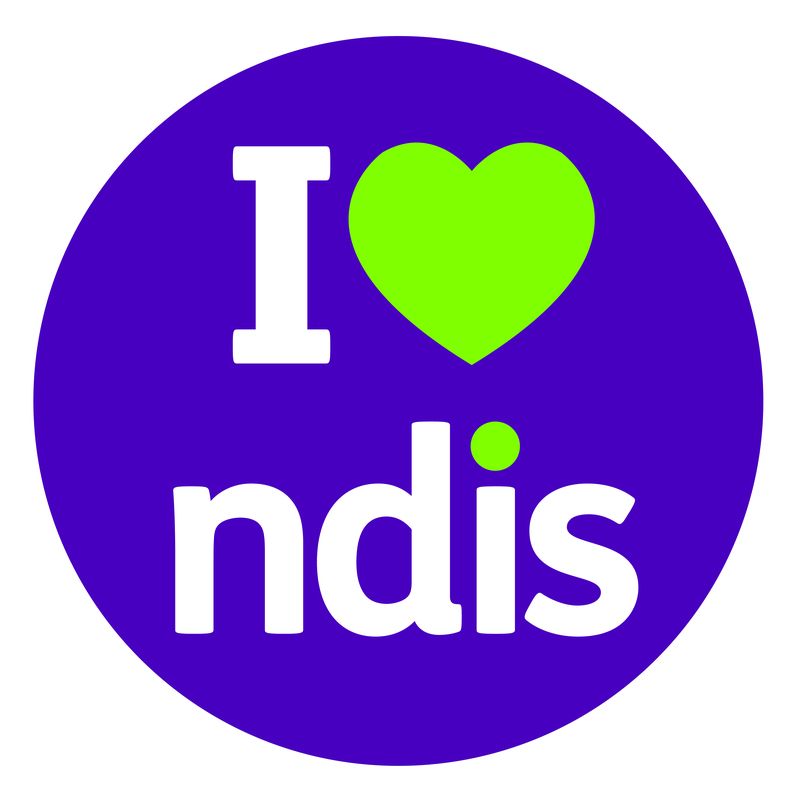 The NDIS is continuing to roll out in Western Australia! The NDIS provides reasonable and necessary funding to people with a permanent and significant disability to access the supports and services they need to live and enjoy their life. Every NDIS participant has an individual plan that lists their goals and the funding they have received. If you are not already on disability supports, you can apply to join the NDIS up to six months before the scheme is available in your region. People already taking part in the WA NDIS (formerly known as My Way) started to transfer to the national Scheme from April 2018. The transfer of people from the WA NDIS is expected to be completed late 2018/early 2019. If you are transferring from the WA NDIS to the national Scheme, you will be contacted by the Western Australian Government about your next steps. From 1 July 2019, the NDIS will begin to be available in the Central North Metro and South East Metro regions. Those who live in the Central South Metro, North East Metro, North Metro and South Metro areas can already access the NDIS. From 1 July 2019, the NDIS will begin to be available in the Great Southern and Midwest Gascoyne regions. From 1 May 2019, the NDIS will begin to be available in the from the Inner Wheatbelt. Those who live in the South West, Goldfields, Esperance, Kimberley, Pilbara region can already access the NDIS. 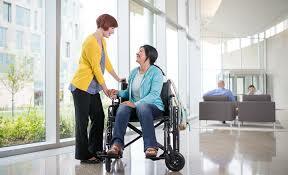 People who are 65 years or older when their area transitions into the NDIS will not be eligible to access the NDIS. To ensure people who are over 65 are not disadvantaged, they will continue to receive their current supports and services under the continuity of support arrangements between the Commonwealth and WA Governments. Spinal Life Australia is set to launch a team of Peer Support Officers to offer life-long guidance, mentorship and advice to Western Australians with spinal cord damage. The team of seven, all with their own lived experience of spinal cord damage, have just completed training delivered by experienced Peer Support Officer Katie Hammond, who works with patients with newly acquired injury in the Spinal Injuries Unit in Brisbane and across the wider community. 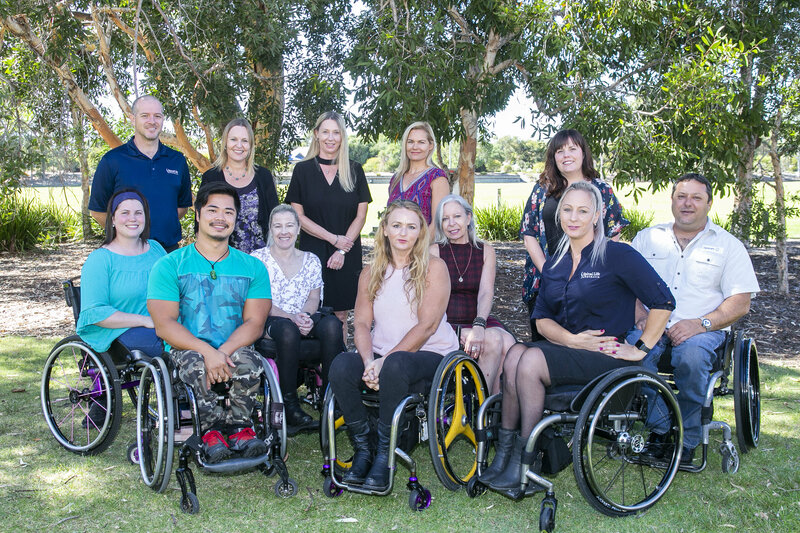 Executive Manager – Member Services Ross Duncan said the WA Peer Support team will use knowledge gained from recent and ongoing training, as well as drawing upon their own lived experience, to provide support to the spinal cord damage community in WA. “Sustaining spinal cord damage is a significant event that impacts on nearly every aspect of people’s lives,” Ross said. “Studies have demonstrated the value of an effective peer support program for people with spinal cord damage. It not only enhances their connections with the community and improves their skills to self-manage their condition, but also creates greater resilience and self-awareness, which are critical parts of long-term social rehabilitation. This is why we feel it’s important to provide the WA community with a dedicated local team of people they can trust who can relate and offer guidance for the challenges and issues they’re going through. Spinal Life is looking forward to working in conjunction with PBF (Paraplegic Benefit Fund), which already provides an-in hospital peer support program in WA. The team will also assist in working with the community on important advocacy issues around access and equality, as well as helping to facilitate social events to bring the community together. Additionally, Spinal Life have recently hired a Community Spinal Nurse Specialist who will provide in-home, community-based nursing services as well as clinical training, assessment, advice, guidance and intervention to improve functionality, independence and wellness. If you’re interested in finding out more about the Peer Support program, or services of Personal Support Workers, contact Debbie Nobre on dnobre@spinal.com.au or 0420 985 734. Keep yourself up to date with the latest news and information related to SCI. Know someone affected by SCI? Please share our website, Facebook page and sign up here to our bi-monthly newsletter as we would love to connect with you! Copyright © 2017 Spinal WA, All rights reserved.